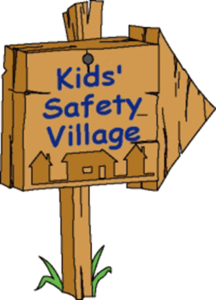 The Kids’ Safety Village has been an integral part of Durham Region since its inception over 20 years ago. The success of this Village is due in part to the generous sponsorship of buildings within the grounds of the Village. 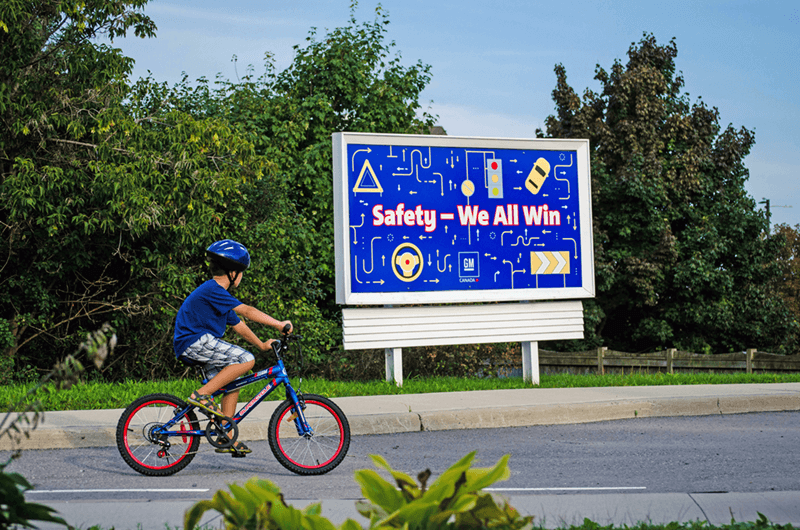 Corporate donations of $25,000 in 1995 allowed the construction of a safety village that would see school aged children from Durham Region tour this site daily to learn about living safely in the community. This Village, the third ever built in Ontario, paved the way for other municipalities. There are now 13 safety villages in Ontario, some of which drew their inspiration from Durham, with another 7 in various stages of development. More than twenty years later, maintenance is required to keep the property functioning to current standards. The roadways, sidewalks and some of the structures require constant upkeep. In addition, a major expansion has just been built in order to incorporate fire and rail safety, so that these key elements - police, fire and rail safety training - will be housed in one facility. 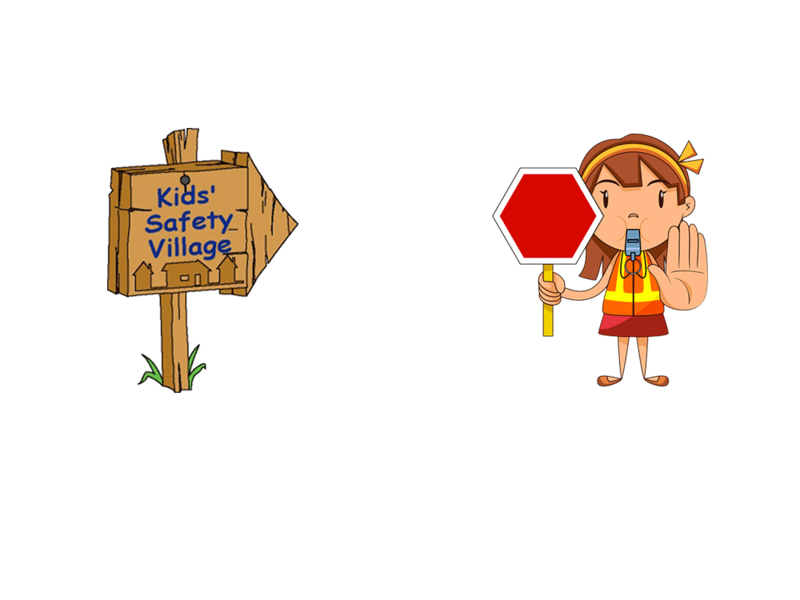 The Kids’ Safety Village Board of Directors is always looking for sponsors to ensure the Village is available to the next generation of children. Besides the miniature buildings there are many items available for sponsorship such as the pedal cars, scooters, bicycles, park benches, street name signs and more – and of course cash donations are needed for all the small things required to outfit the new classroom. Children in Durham Region visit this facility as many as six times in their elementary school years, which leaves a lifetime impression of goodwill and proper safety techniques. Including children, teachers and parents, over 15,000 people a year visit the Village. 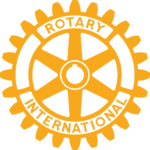 Your presence in the Village will be invaluable in building of safer future for the children of Durham Region. Companies, businesses and individuals can donate by using their credit card or PayPal.